A 10,000 Seat Stadium for UNA? 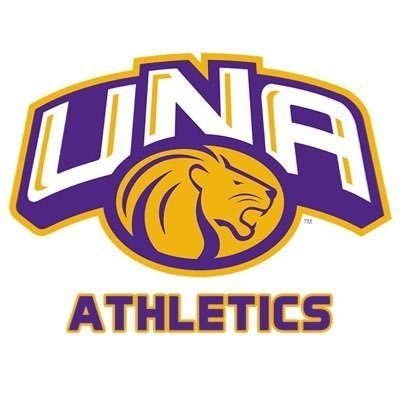 The University of North Alabama is now one of five colleges in this state that are classified as Division I AA. Most of the school's athletic facilites are being upgraded, and a new stadium is planned. It's been suggested that our local university needs a more intimate venue with seating limited to 10,000 or, at the most, 12,000. Is this practical? The university currently plays home football games in Braly Stadium which has a capacity of just over 14K. How about the other four state university stadiums in this division? With the exception of Samford, a university located in this state but not part of the state system, the other Division I AA universities seat twice the proposed capacity of UNA's new facility. Is this really thinking ahead?